Should I buy a new car or a used one? Each option has advantages and disadvantages, and it pays to think it through because it’s a decision that will affect your finances for the next several years. 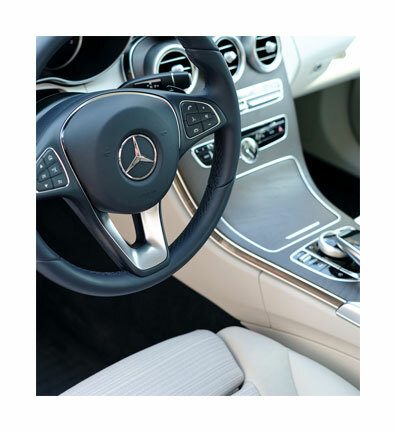 Beyond the intoxicating “new car smell,” buying a new car means you’re getting the latest technology available. That means it’s built with new features you’ll enjoy, from better engine performance to a safer, more comfortable drive. It also means that there’s no wear and tear and you get full warranty coverage from the dealer. The biggest advantage of buying a used car is that the original owner will have absorbed the depreciation of the car. And you benefit by saving tens of thousands of pesos when buying your car. Since the value of a used car will be lower, you will also be saving on insurance costs. You lose about 20 percent of the value of the car due to depreciation the moment you drive the car out of the dealership. That’s tens of thousands of pesos you will never get back, but that’s the price you pay for buying a new car. Of course, the cost of your insurance is a lot higher than a used car. Some people believe that when you buy a used car, you are buying the car’s problems as well. That’s why it’s important to take a couple of extra steps when buying a used car. First, you need to check with the dealer that originally sold the car. It may still be covered under warranty if the car is less than three years old. They may also let you review the car’s service records. 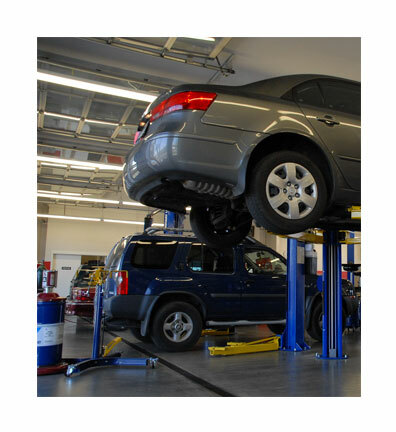 Second, you need a trusted mechanic who can inspect the car you’re buying to identify any significant issues with the car or if there has been any previous damage, whether from a crash or flooding. Some car brands are now offering another option that falls between brand new and used: certified pre-owned cars. 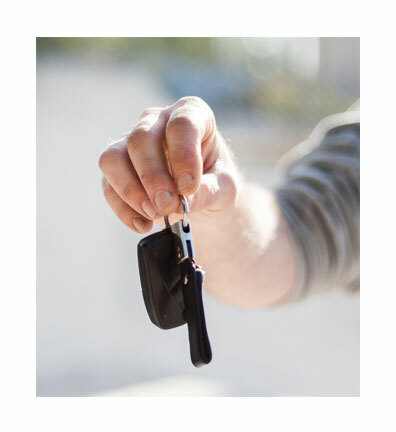 These cars have been inspected and refurbished by the dealer and are usually backed by the dealer with an extended warranty, particularly if the cars have low mileage and have been regularly maintained at the dealership. It’s almost like buying a new car, but with a lower price. After weighing the arguments for a new car or a used one or a certified pre-owned, whichever you choose will really depend on your budget. But the flexible financing packages of BPI Family Auto Loan will always make it more affordable and easier to own.